Six hundred miles off the coast of Ecuador, surrounded by open ocean, a volcanic archipelago straddles the Equator. 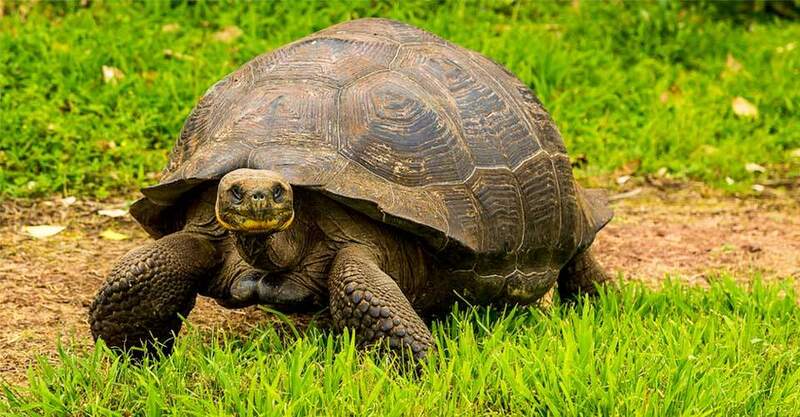 The Galapagos Islands, forged of black lava and named for the giant tortoises that are among their most noted inhabitants, are like no other place on Earth. Home to a profuse array of unique wildlife, the islands offer an immersion in nature that feels primeval. 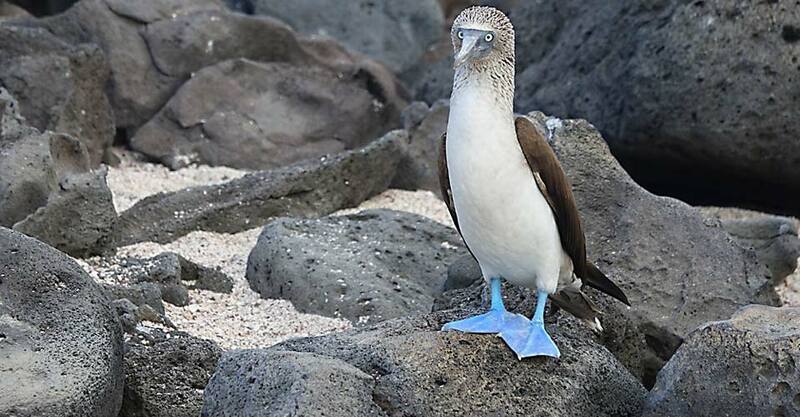 Iguanas and blue-footed boobies share the beaches with us, unconcerned by our presence, and friendly sea lions play with us in the turquoise water while penguins and turtles glide past. 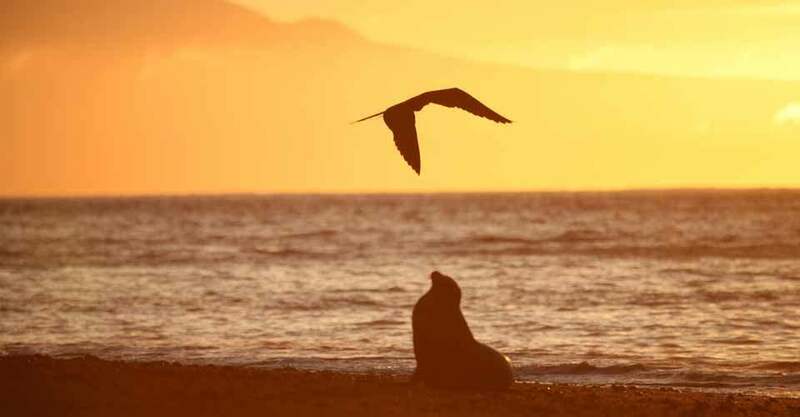 Author Herman Melville, who visited the Galapagos in 1841, a few years after Darwin, called them the "Enchanted Isles"—an apt moniker for a realm that remains otherworldly, even today. 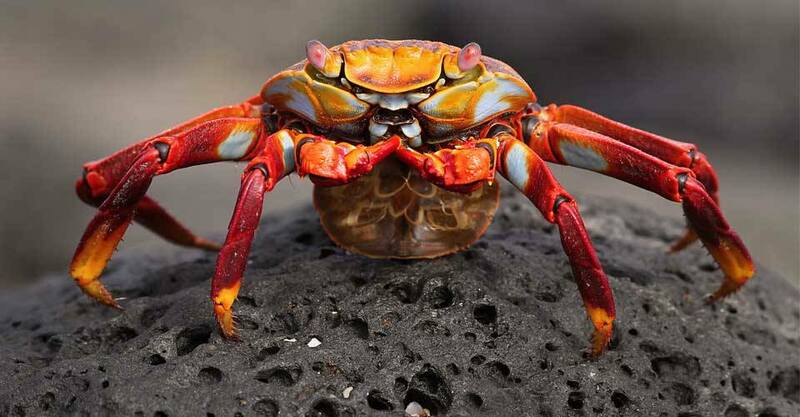 There are Big Differences in Galapagos Trips! Why Choose Us? 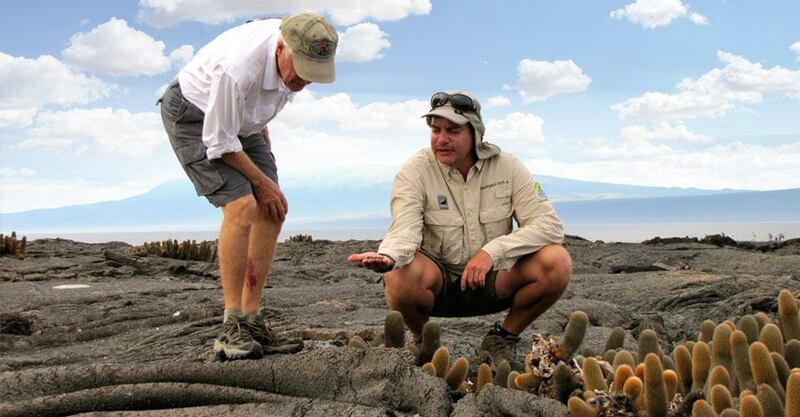 With just 14 to 16 guests aboard our private chartered yachts, and each departure led by two highly trained Natural Habitat Expedition Leaders, you'll explore the Galapagos in a small group with no more than 7 to 8 other travelers. 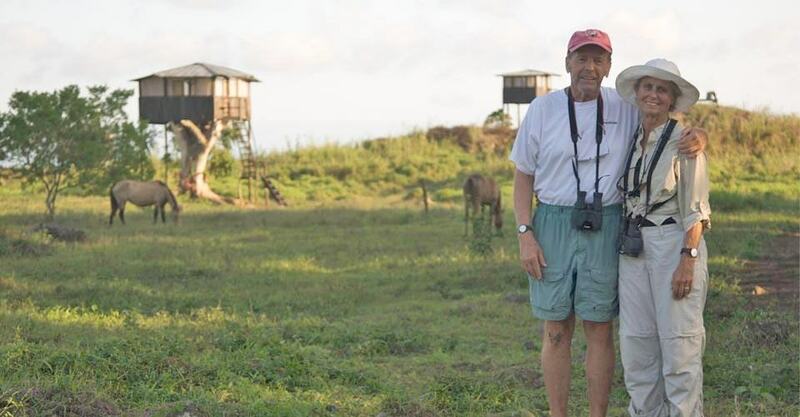 The standard ratio is 16 guests to one naturalist guide—that’s what most boat tours in the Galapagos provide. Our ratio is 7 to 8 guests per guide. This makes a big difference! It not only allows us to explore in smaller groups, but we can offer different activities at the same time: for instance, one group can snorkel while the other opts for a panga ride. 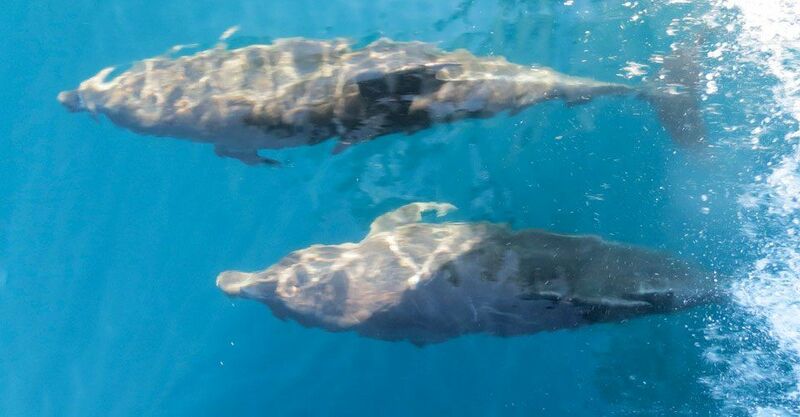 And with two Expedition Leaders, you get a full interpretive experience: a naturalist guide accompanies each panga when we go out with two smaller boats for close-up exploring. On most other boats, just one panga will have a guide while other misses out on more personalized attention and commentary. 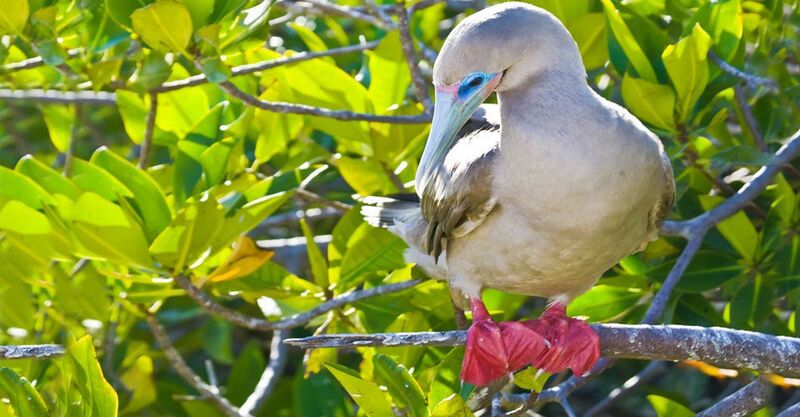 Rather than sending you through a local ship-owner who takes bookings from many sources, we run every element of our Galapagos trips—from meeting you on arrival in Quito through the chartering of our small ships to escorting you to the Quito airport for your homeward flight. Only by managing each step of our operations can we ensure that your trip is superlative—and we don’t settle for less! Exclusive to Nat Hab alone is an optional overnight at our private Tortoise Camp in the highlands of Santa Cruz, where wild tortoises roam freely over this remote parcel of private land overlooking the Pacific Ocean far below. 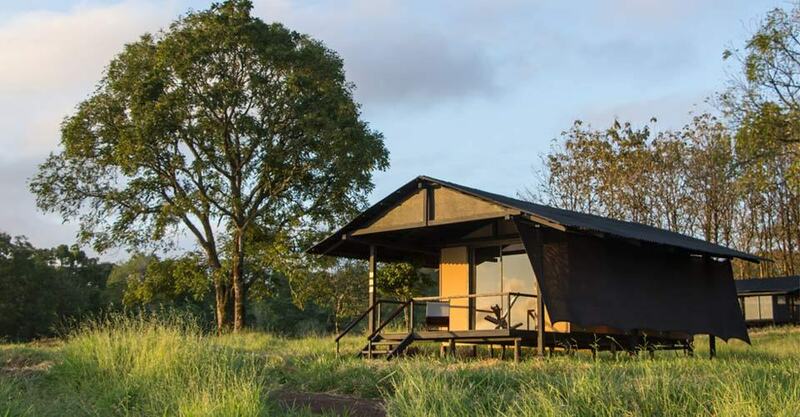 Unique accommodations, rustic but comfortable, are in raised safari-style canvas tents and elevated treehouses (all with en suite facilities), surrounded by nature, with a communal dining room and lounge space warmed by a log fireplace. Natural Habitat Adventures is known worldwide for employing the highest-quality guides in the industry. 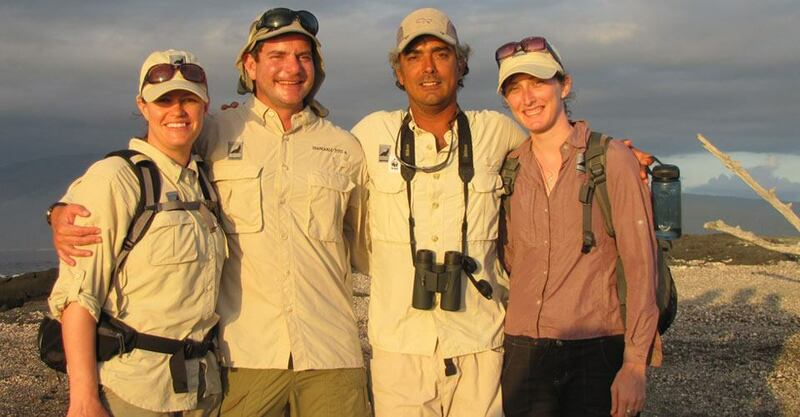 Our group of elite Galapagos Expedition Leaders averages more than 15 years’ guiding experience each. Additionally, they receive training and resources from WWF’s world-renowned scientists. Our philosophy on this is pretty simple: A nature adventure is only as good as the guide, so we simply must provide the best! See Expedition Leader bios and traveler comments regarding the quality of our leaders. 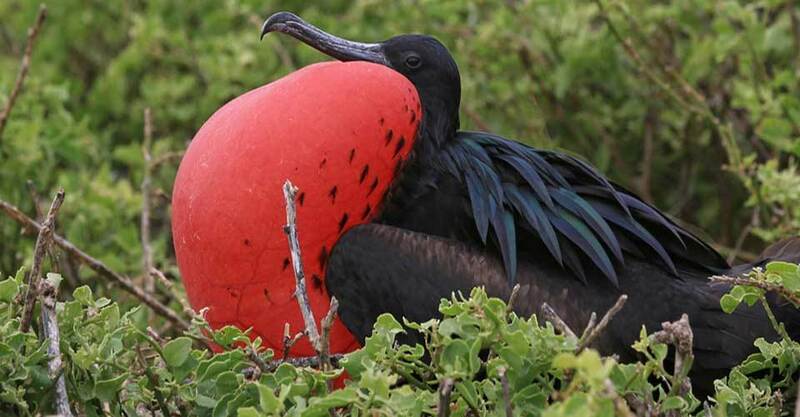 Snorkeling is the highlight for many Galapagos visitors. Inquisitive sea lions, sea turtles, penguins and schools of vividly colored fish provide endless excitement in the islands’ clear waters. But it can be disappointing if you’re traveling aboard a larger ship to find dozens of fellow snorkelers surrounding you, interfering with your experience. In our small groups accompanied by two Expedition Leaders, marine life is front and center, and you’re the sole audience. As WWF’s conservation travel partner, we're privileged to have some of the world’s top wildlife biologists helping us develop our nature adventures. WWF is especially active in the Galapagos, and our itineraries are specifically designed to provide our small groups with close-up wildlife viewing experiences in the most personalized manner possible. 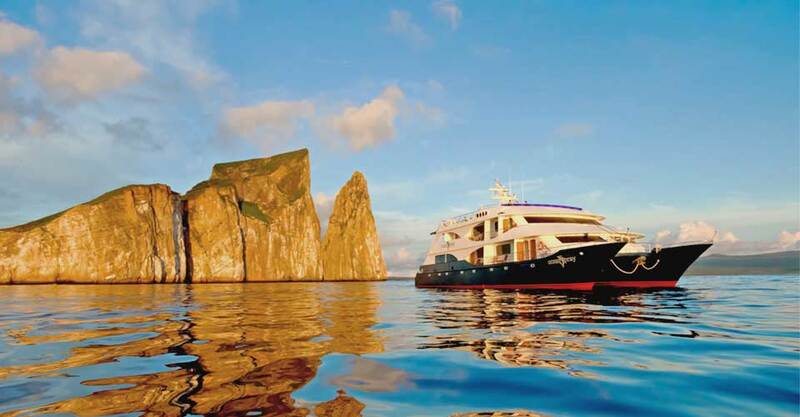 All of our seven-night itineraries include visits to some of the most remote natural areas in the outermost Galapagos Islands, which have more wildlife than the more commonly visited central islands. Ecuador, though small in size, is one of the world's most geographically and culturally diverse countries. As a complement to your Galapagos immersion, our itineraries include a visit to Quito—a richer experience than just flying in and out of Guayaquil. Sample Ecudorian culture that's distinctly different from what you'll encounter in the Galapagos as you explore Quito's complex colonial history, reflected in extravagant churches and European, Moorish and indigenous influences that transformed the 16th-century downtown into a modern World Heritage Site. With Natural Habitat Adventures, you receive our exclusive guarantee, clearly stating that we will meet the lofty expectations we set in our promotional materials. To our knowledge, this is the most ambitious guarantee made by any adventure travel company. Read our important promise. We all care about the planet, and you can travel with us knowing that the emissions from your trip are 100-percent carbon-offset—Natural Habitat Adventures is the world’s first carbon-neutral travel company. Because of our commitment to environmentally friendly travel as well as the exceptional quality of our worldwide adventures, World Wildlife Fund, the world's leading environmental conservation organization, has named Natural Habitat as its worldwide travel partner, a designation that makes us exceedingly proud! 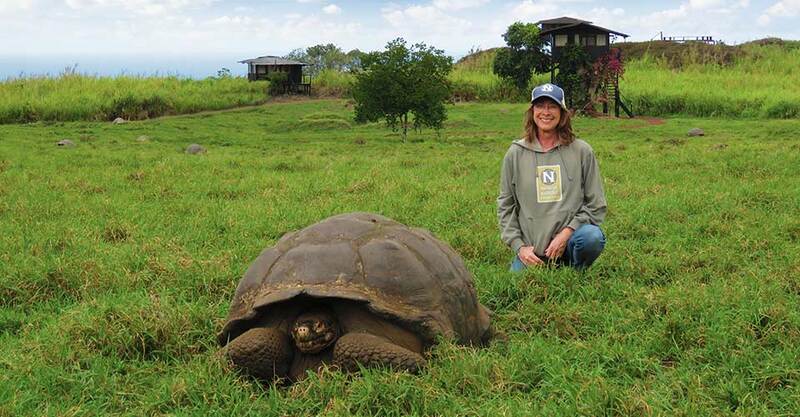 Fill out the form below to receive additional information about our Classic Galapagos: The Natural Habitat Experience.